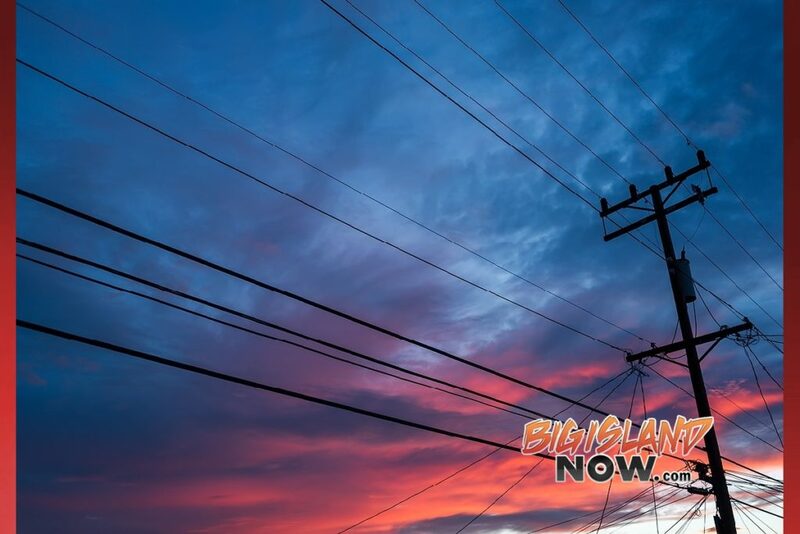 Hawai‘i Electric Light reports that the spread of erupting lava has destroyed Hawai‘i Electric Light equipment, causing outages in areas of lower Puna. Some of those outages may last for an extended time. 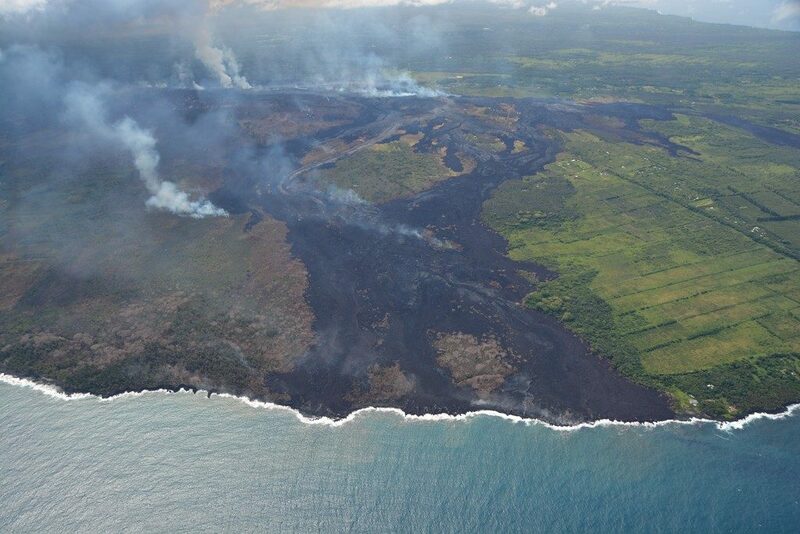 The company is evaluating its options to serve Vacationland Hawai‘i and Kapoho Beach Lots areas once eruption and lava flow activities cease. 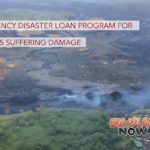 Options to serve these areas include a line extension over areas not impacted by lava, installing taller poles to bridge areas impacted by lava, or creating a small microgrid. The final plan cannot be selected until the area is stable. 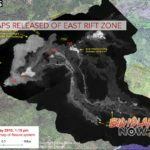 Working with the guidance of Civil Defense officials, the company will continue to monitor the eruption and may change its plans, depending on the course and extent of the lava activity in the area. 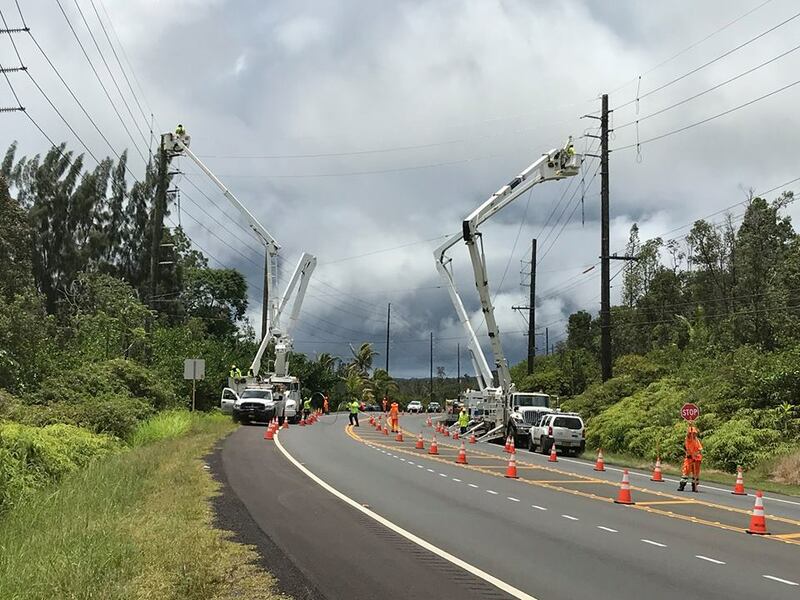 All work to re-energize areas that lost power due to lava activity will only be performed after a damage assessment is complete and it is safe to do so. Everyone should treat lines, transformers, and other utility equipment as energized even if the equipment is on the ground. Stay away from downed or low-hanging power lines. Assume they are energized and dangerous. If you see someone injured after touching a downed power line, call 9-1-1 for help. With the shutdown of the Puna Geothermal Venture plant, Hawai‘i Electric Light still has sufficient power generation available to meet the island’s needs. The Hawai‘i Electric Light website provides the latest information for customers affected by the eruption and for those who may have questions about billing and service during the emergency. Customers also may call (808) 969-6999 for questions regarding their electric account.